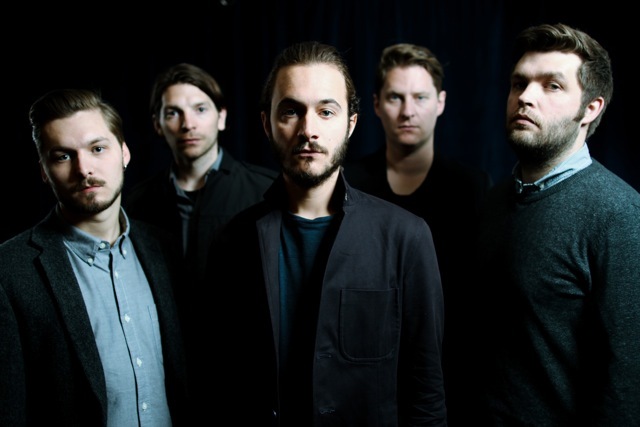 To keep us satisfied in the lead up to their brand new album 'The Weight Of Your Love' due out July 1st Editors return with The Sting, taken from the digital bundle and 7" of their forthcoming single release 'A Ton of Love'. Out on June 17th it's a true showcase to just how far this band have come, drawing heavy influence from previous albums 'The Back Room' and 'An End Has a Start', its definitive sense of urgency only adding to its brooding nature. I'm sure it'll please new and old fans alike. Check it out above.